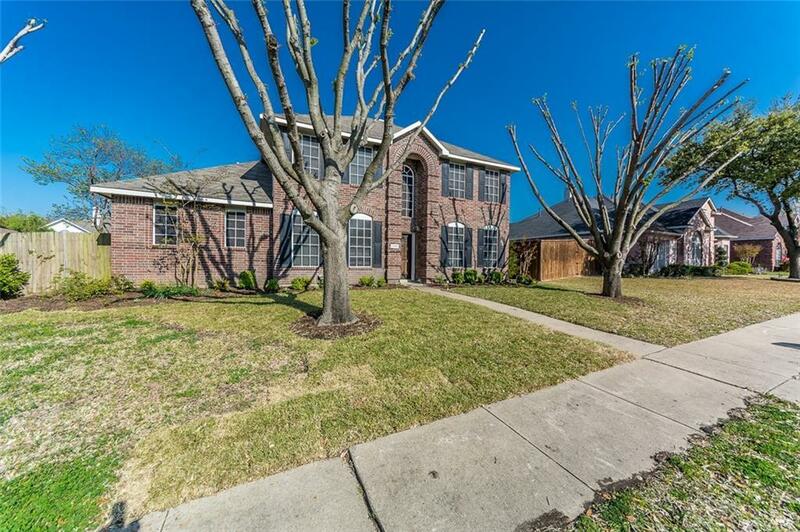 Two-story, 4 bed, 2.5 baths in Rockwall ISD. Spacious first floor lovely updated master with sitting area has door to patio and pool, and separate his-hers closets. 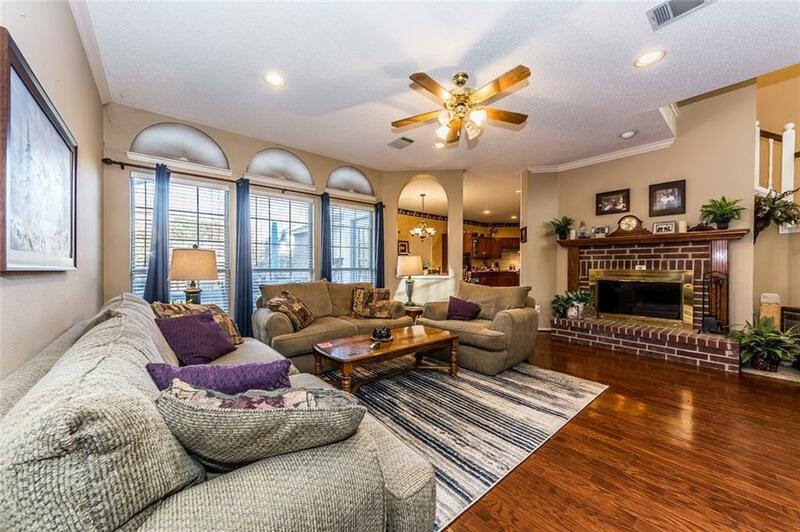 This family home has three living areas inc an oversized game room, built-ins on 2nd floor. Kitchen was updated with a cook in mind - granite counters, SS appliances, gas cooktop, center island, abundant cabinets and storage. Formal dining and living rooms, family room has fireplace and opens to kitchen. Backyard is a private oasis to enjoy year round. Pool is Texas-sized with beautiful water feature, patio and yard can accommodate lots of people and fun. 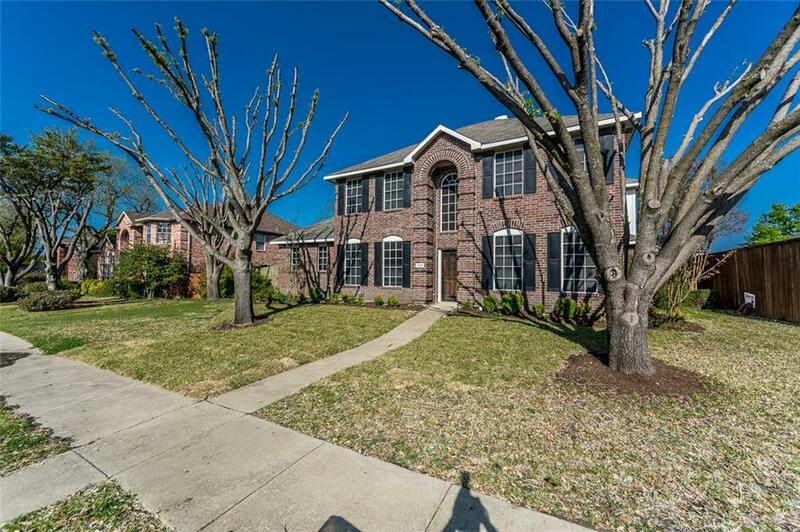 A quarter mile of Lake Ray Hubbard and easy access to major highways, shopping and services. 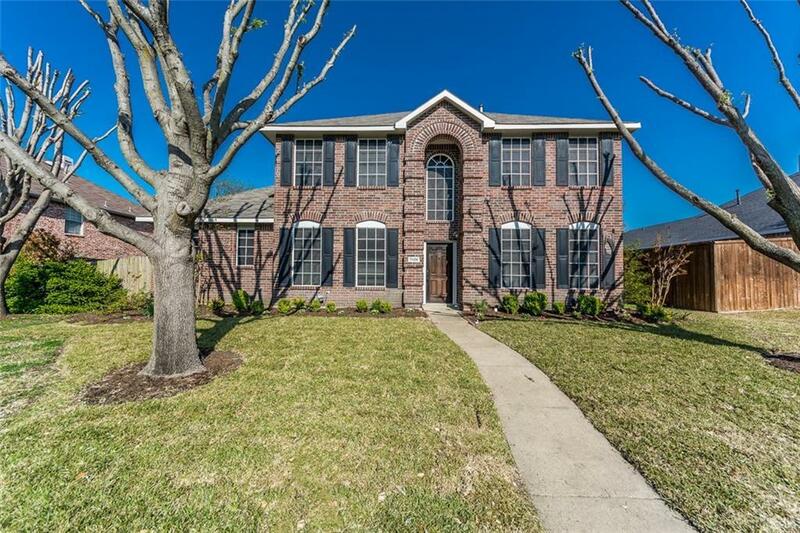 Offered by Jim Pokorny of Jp & Associates Frisco.